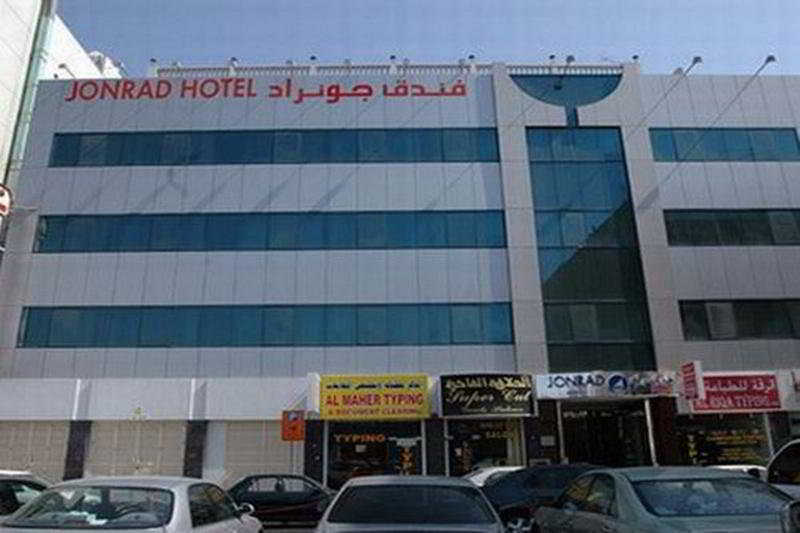 Located in the heart of the commercial district, opposite the renowned Al Ghurair Retail City and Riqqa Street and around 1 km from Mamzar Beach, the hotel is well suited to business and leisure travellers alike. It is a five minutes' drive (approximately 8 km) from both terminals of Dubai International Airport.The hotel has friendly and courteous staff promising a comfortable and rewarding stay to all its guests. Renovated in 2009, it provides an extensive range of facilities and warm, attentive service in a family atmosphere. Featuring a unique colour scheme and decor, the 39 luxuriously appointed guestrooms feature contemporary furnishings with carpet. The fine dining restaurant serves exclusive mouth-watering Indian and Chinese cuisine. Guests may also dine in the café. The air-conditioned hotel offers a lobby, 24-hour reception and check-out services, a hotel safe, currency exchange facilities, a cloakroom, lift access, a newspaper stand and a hairdressing salon. Furthermore, WLAN Internet access and both room and laundry services are available.The rooms comprise an en suite bathroom with make-up mirror, hairdryer and shower/bath combinations. Tea and coffee making facilities, a mini fridge, Internet access, a safe and an ironing set are provided in the rooms. Large windows with soft, flowing drapes let in natural light. All accommodation includes a double bed or a king-size bed, air conditioning, satellite television, and a direct dial telephone for local calls.To work up a sweat and stay in shape there is a wide choice of leisure facilities. An outdoor rooftop swimming pool will give guests an enjoyable and relaxing time in a traditional environment. Children can enjoy their own swimming area. Sun loungers and parasols have been laid out on the sun terrace for use.